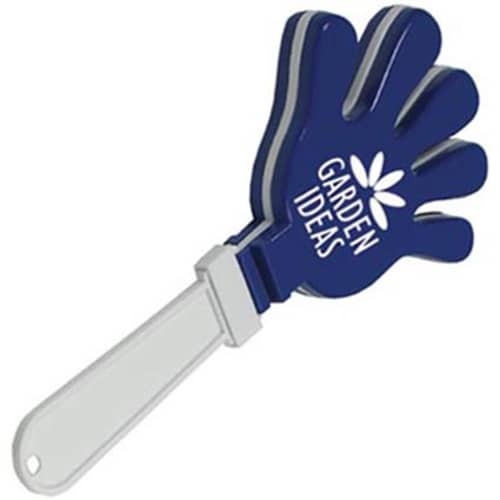 Promotional hand clapper, make a noise with your next promotion. 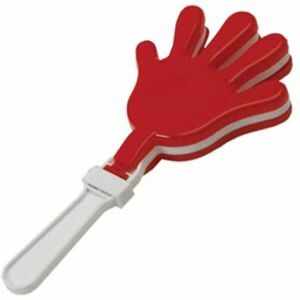 Ultra loud hand clapper rattles, perfect for noise functions and sporting events. 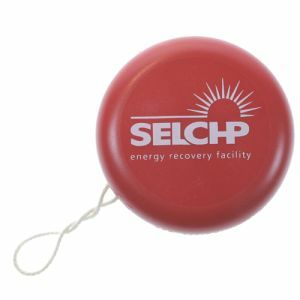 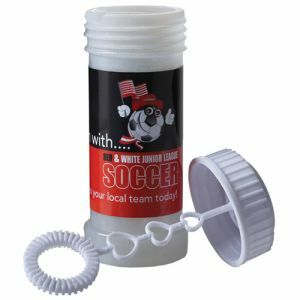 Printed with your company logo, web address, message, slogan etc. Great for festivals, school fun days etc! 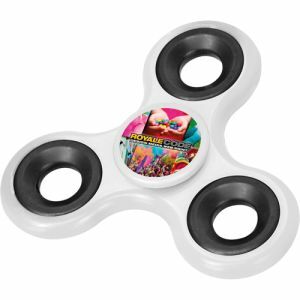 The price stated is for a colour print only on 1 side. 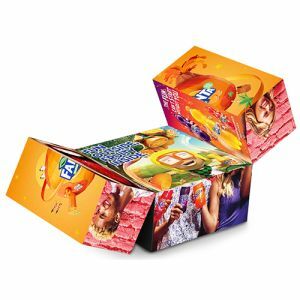 This product can be printed on both sides please call our sales team for further pricing. 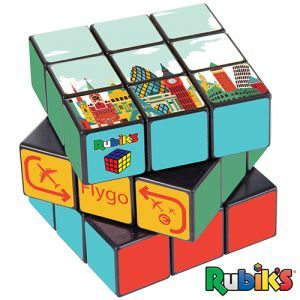 Comes with a label on the packaging stating that this product is CE certified and that this product is not suitable for children under the age of 3 as it contains small working parts.